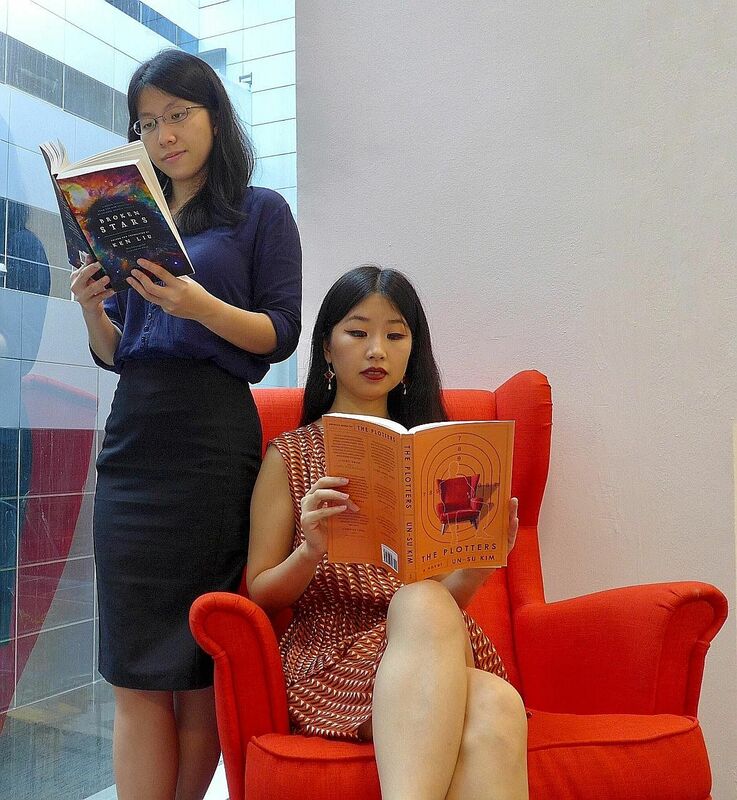 Join Life reporters Toh Wen Li and Olivia Ho in this new monthly podcast by The Straits Times, in which they talk about sizzling reads and titles in the headlines. In this episode, they take a stab at South Korean novelist Kim Un-su's offbeat thriller The Plotters, about a society of assassins who work out of a library. They also break down Broken Stars, an anthology of cutting-edge Chinese science fiction by the likes of Liu Cixin, Xia Jia and Hao Jingfang, edited by Ken Liu.